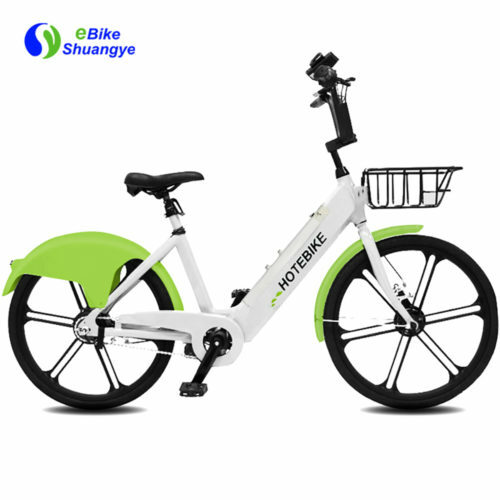 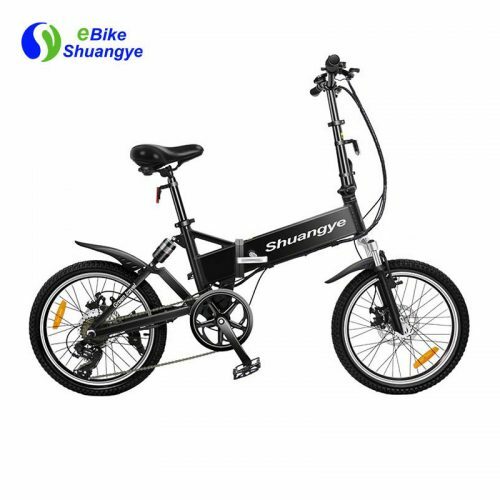 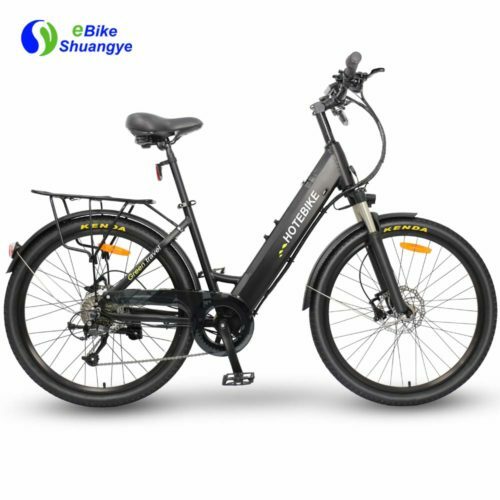 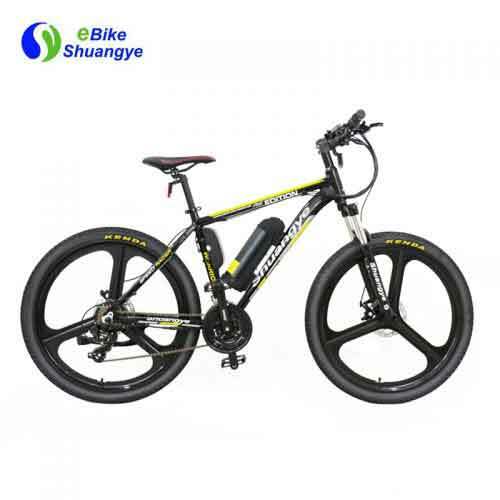 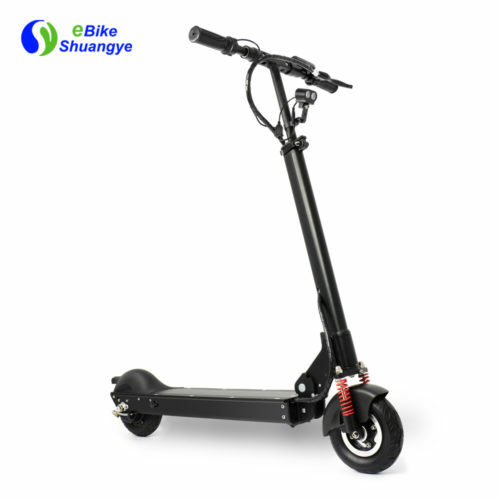 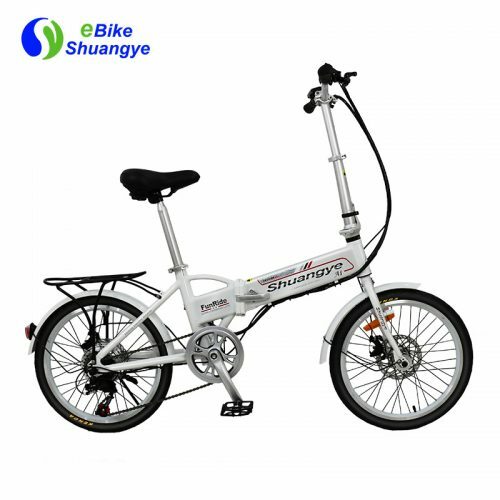 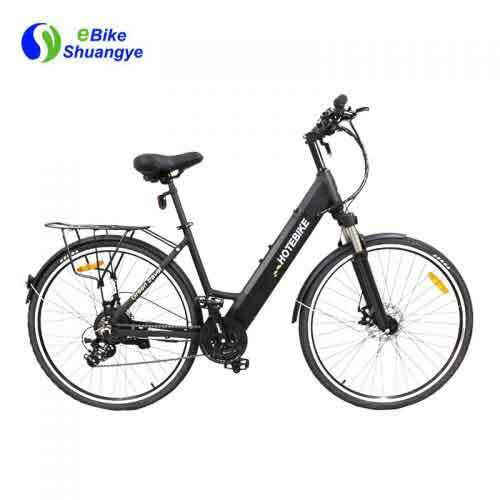 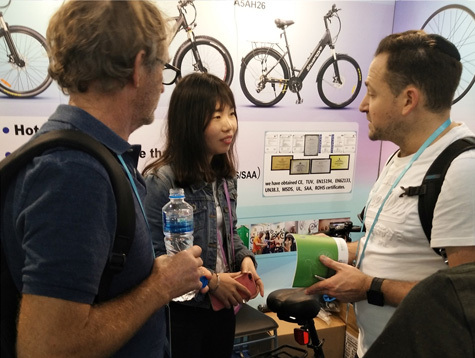 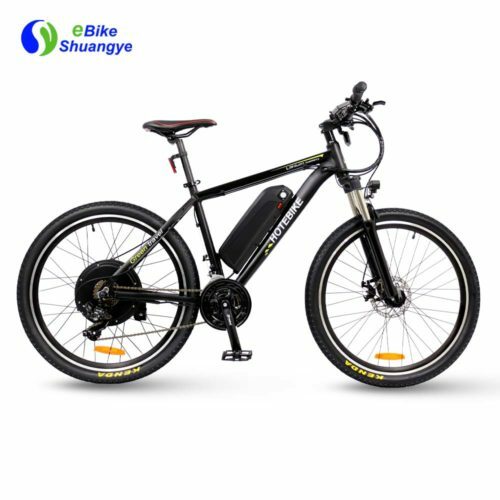 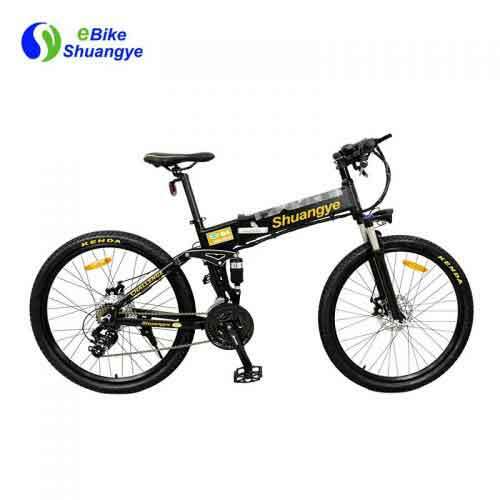 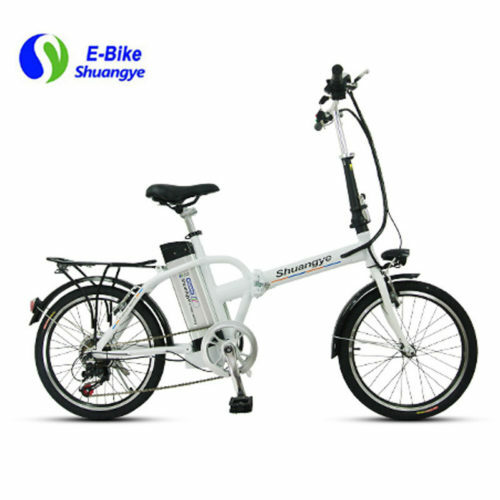 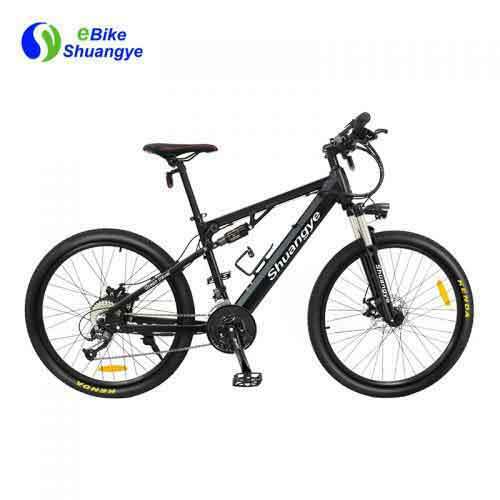 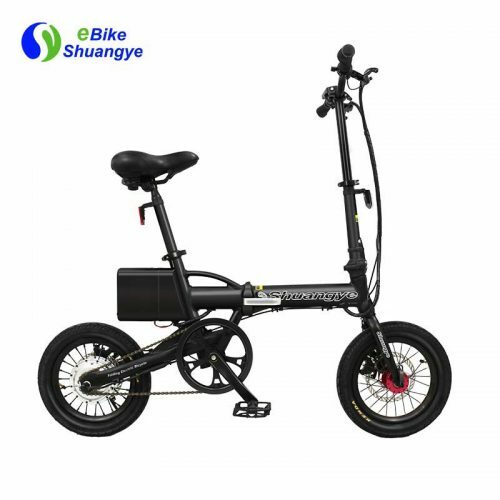 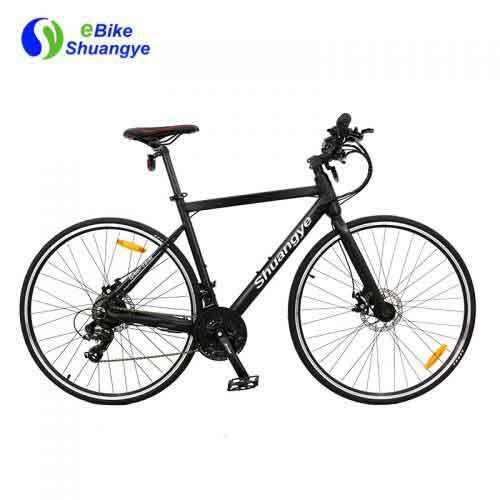 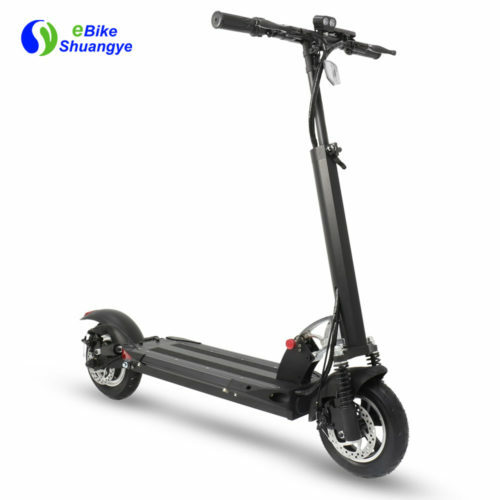 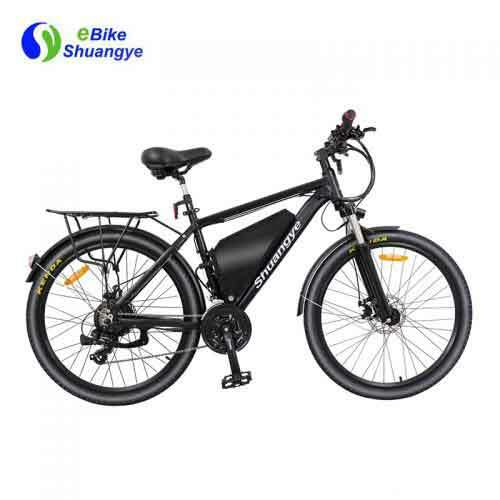 Zhuhai Shuangye Electronic Technology Co., Ltd,established in 2008 year,is a professional manufacturer of electric bike,ebike kits and ebike batteries. 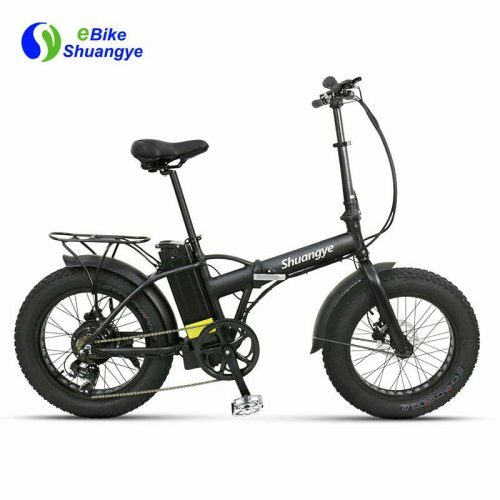 Customers inquiries will be replied within 24 hours,Shuangye pursue to offer partners reliable quality, competitive price,quick feedback. 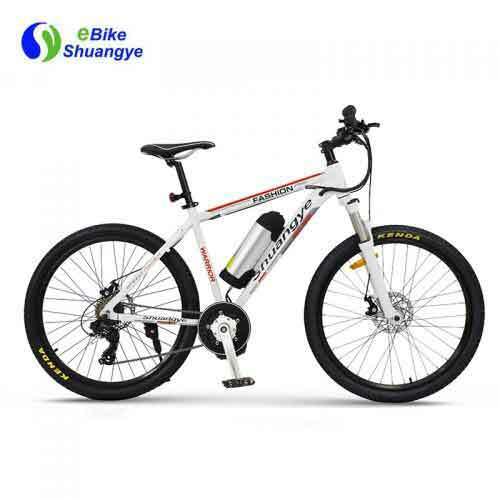 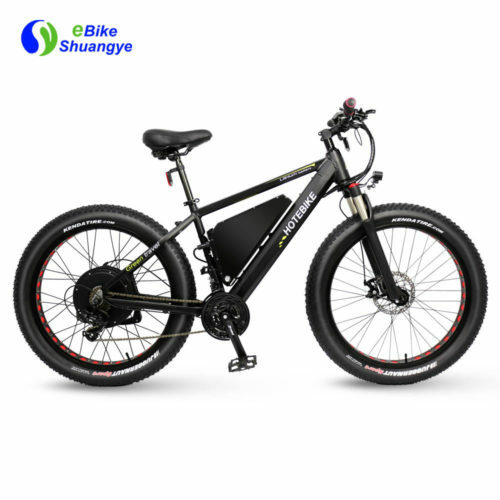 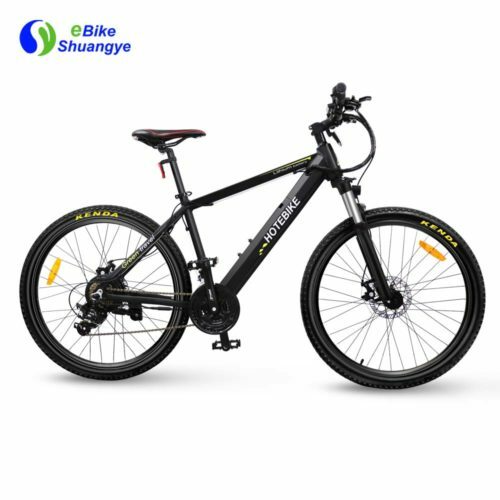 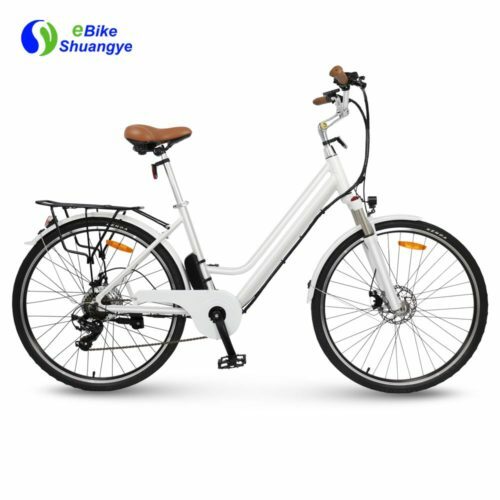 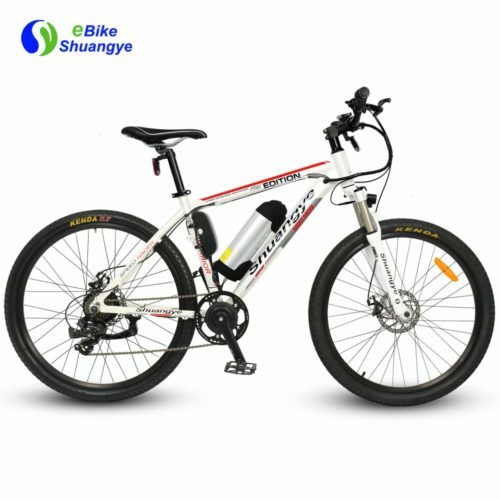 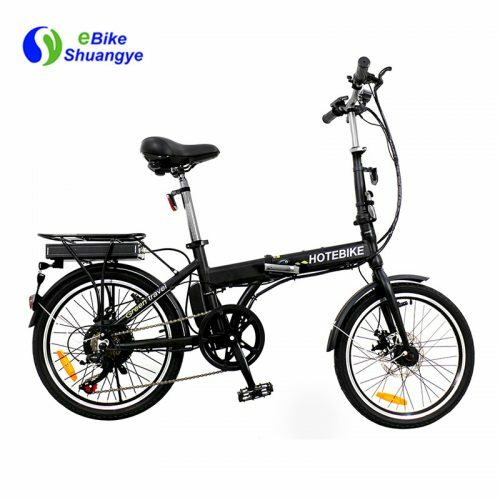 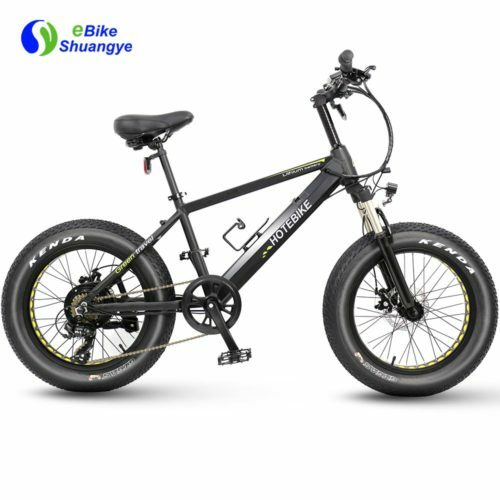 We produce electric mountain bikes,folding electric bicycles,fat tire electric bikes,mid drive electric bikes,batteries,electric bike kits,etc.Europe，America，Australia is the main market for our products.The most popular models contain A5，A6，A1，any interesting or purchasing plan,please feel free to contact us.